The Pixel 3 XL versus Galaxy Note 9. Stock Android versus Samsung Experience. When I began this comparison, I thought the Pixel 3 XL would be unfairly outmatched. But after looking at the specs side-by-side, you'll see a different picture. This year, Google delivered a worthy alternative to Samsung's best offering. The battle between these two phones has been impressive over the years. While Samsung has been an ambassador for the Android operating system, selling millions of units, the biggest complaint has always been how heavy its skin is. However, because of the Galaxy Note line's top-tier specs, many just stomach the skin in order to enjoy better hardware. Compare that to Pixel (née Nexus) series, which has gone through some changes. At first, Nexus phones were merely a way to show off the newest version of Android on an inexpensive device. When Google switched to the Pixel lineup, they changed their focus. Now, Google is trying to make a top-tier phone that also happens to run stock Android. And after three iterations, it seems Google might have finally bridged the gap between their best phone and Samsung's. With these two phones, the software will probably be one of the top reasons you decide to choose one over the other. Either you love Samsung Experience, you are indifferent, or you hate it. Depending on where you fall, how you view the other specs will be affected and ultimately determine which phone you choose. Like most years, this is not only a difference in the visual changes of Samsung's skin, but also what version of Android you want to run. Android 9.0 Pie (which comes with the Pixel 3 XL) looks different from 8.1 Oreo and includes a number of general improvements. Based on Samsung's track record, it will be a few months before the Galaxy Note 9 is running an official version, and this will be the case with the next version of Android, Android Q. Also, Samsung has been notoriously bad at pushing the Android monthly security patches, unlike the Pixel devices. 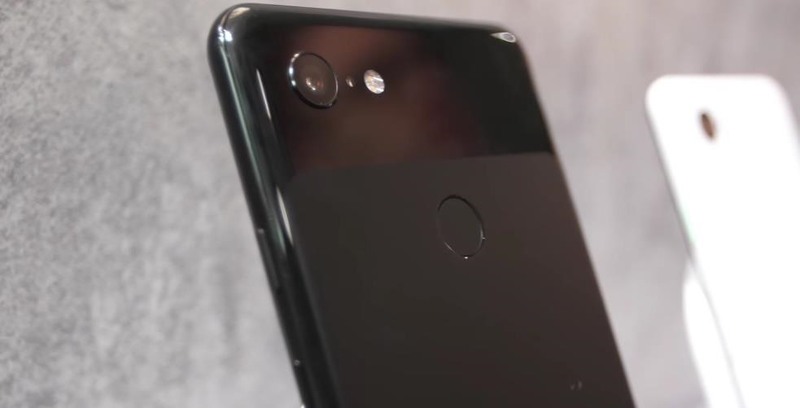 Pixel 3 XL will get security patches for three years in addition to two letter updates (Android Q and Android R). While the Galaxy Note 9 should get a letter update, it will more than likely stop at Android P and stay behind in security patches, leaving it vulnerable to exploits that Google already patched. While on paper, Samsung has a better camera, specs don't tell the complete picture. Even with the Pixel 3 XL's single lens, more than likely, Google will once again have the best camera on a smartphone. Even now, many still consider the Pixel 2 (and 2 XL) the best camera on the market, even beating the likes of new Galaxy Note 9. With a year of data, Google has only improved the quality, resulting in an even better camera. With the Pixel 3 XL, it starts with the Visual Core. The Google-developed NPU is used to process all data captured by the lens and apply machine learning to improve the quality of the photos. Whether it's Google's HDR+ or new features such as Top Shot and Night Sight, AI is enhancing these features based on the subject of your photos. 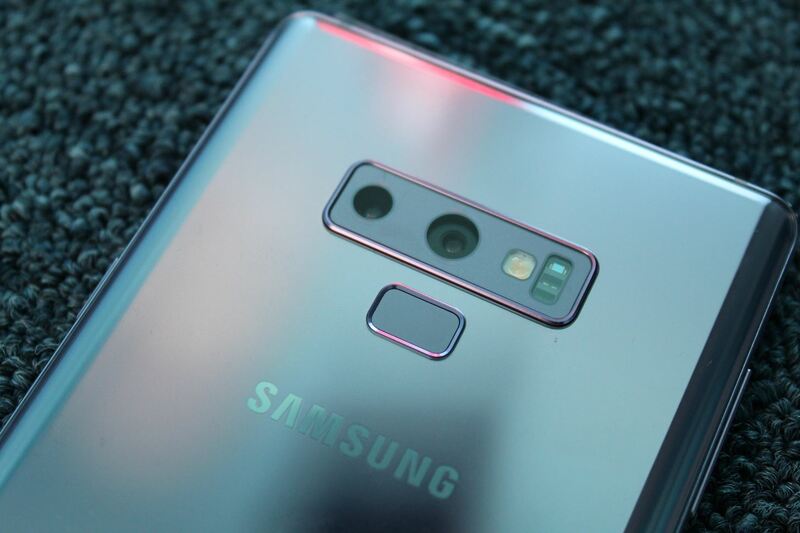 The Galaxy Note 9's big new feature is a variable aperture, a feature first introduced with the Galaxy S9 and S9+. With variable aperture, one of the dual lenses can automatically (and manually) adjust the aperture to let more or less light pass through to the image sensor. These not only make low light photos easier to capture, but give you options for well-lit subjects. The second lens is a telephoto lens that adds 2x optical zoom. This comes in handy for both distant shots and low light, and is a feature we hope Google Pixel will adopt in the future. Google's machine learning-enhanced digital zoom is impressive, but it can't beat optical zoom. In almost every quantifiable category, both phones are evenly matched when it comes to their display. 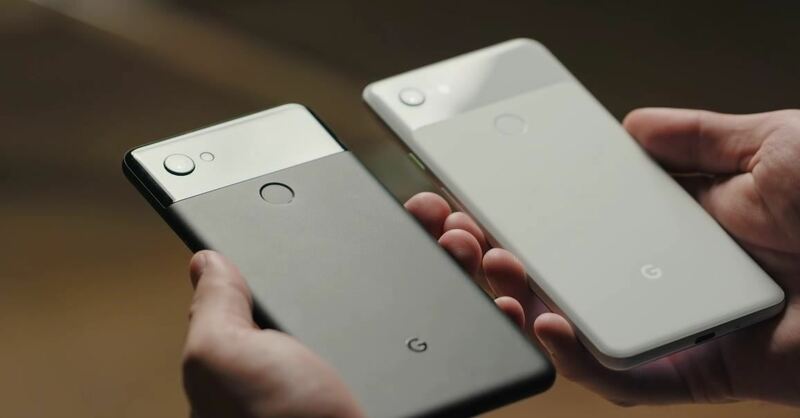 Both are using their biggest screen yet, with the Pixel 3 XL rocking a 6.3-inch display and the Galaxy Note 9 using a 6.4-inch display. Both are OLED, each using a Samsung-developed Super AMOLED panel. Both use the same resolution of 2960 x 1440, which translate in a slightly higher pixel density for the Pixel 3 XL. 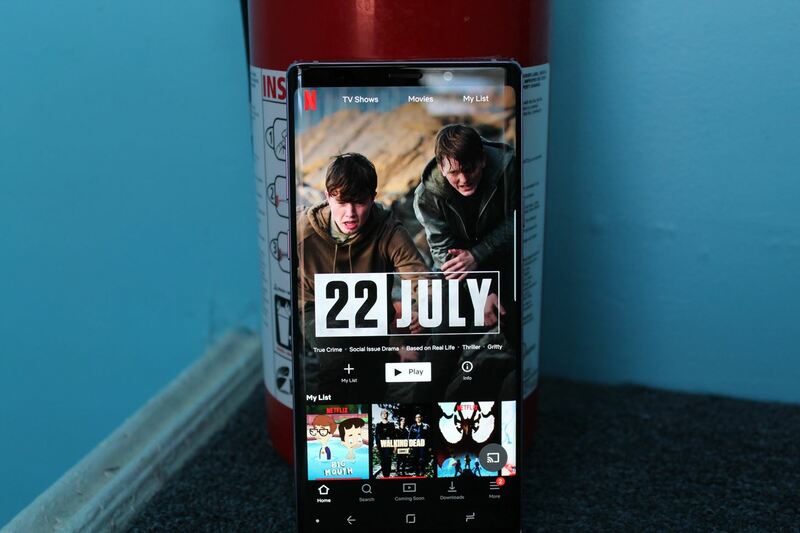 The Note 9 has a better screen-to-body ratio, and it accomplishes this without a display notch. The closeness in display quality goes even further. DisplayMate gave the Galaxy Note 9 its highest grade of A+, saying the screen was only bested by the iPhone XS Max. But they've also rated the Pixel 3 XL with the highest A+ score, so we'll have to wait on their full review to see which of these two phones has the better screen. Now that one year has passed without any major issue, Samsung once again feels confident in its ability to push the size of the battery they include in their Galaxy Note series. For the first time in the series, Samsung has added an impressively large 4,000 mAh battery. This capacity more than makes up for the larger display and high resolution, providing it all-day battery. The Pixel 3 XL is a different story. Google opted to decrease the battery size, allowing it to maintain the 0.31 inches depth in both devices. This is both a good and bad thing. 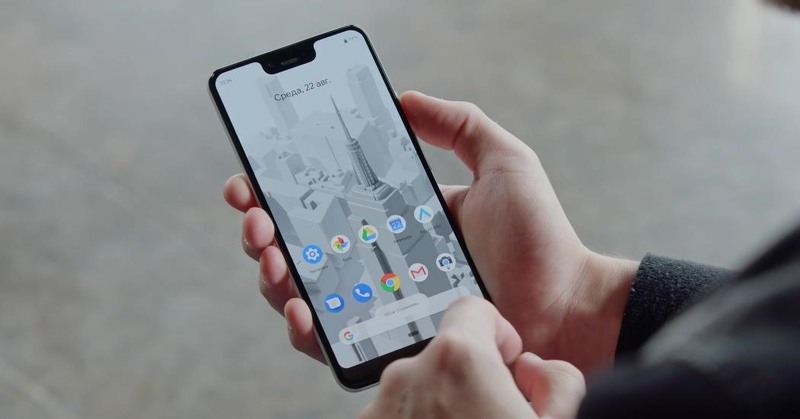 The good thing is the phone remains thin and whether you use the Pixel 3 or Pixel 3 XL, the feeling of the phone in your hand is more similar than different. However, when you factor in the large screen, battery life will take a hit. To compensate, Google underclocks the Qualcomm Snapdragon 845 to 2.5 GHz (from 2.8 GHz) on the Gold Cores and 1.6 GHz (from 1.8 GHz) on the Silver cores to reduce power consumption. And while this should help, this makes the device less powerful than the Galaxy Note 9. As for storage, Galaxy Note 9 also has an advantage. Not only does the Note 9 have a larger starting internal storage (at 128 GB), it also has large maximum storage at half a terabyte. The Note 9 also supports microSD, something the Pixel 3 XL doesn't support. And with the largest microSD card at 512 GB, that means you can have up to 1 TB of storage on your phone with the Galaxy Note 9. While the 64 GB and 128 GB are great storage options, for some, this isn't enough. And although we do see some savings as a result, because the gap in pricing isn't too large, this might be deciding factor for many. The difference in price isn't too bad this year between these two devices. The Pixel 3 XL starts at $899, whereas the Galaxy Note 9 starts at $999. With a $100 difference, the decision is less about price and more about what you want. Do you need a large battery like what's found in the Galaxy Note 9, or do you prefer having a top-notch camera? Would you rather have all the software features imaginable, or would you prefer a smoother software experience? This year, you are not penalized for taking one over the other. 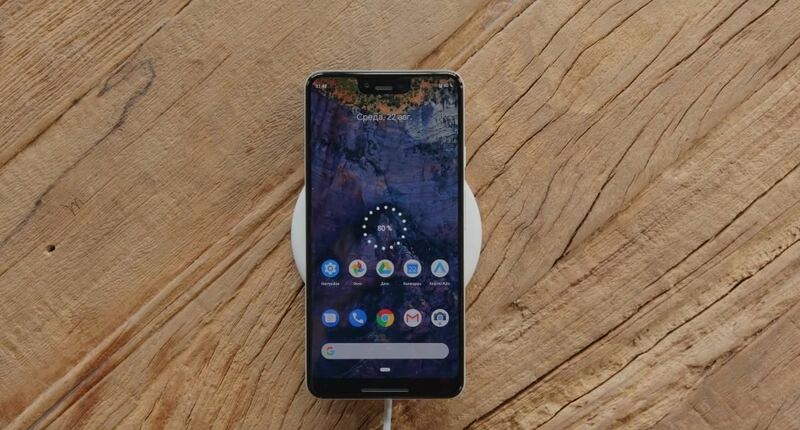 Instead, the Pixel 3 XL is an alternative. You (along with many others in the Android community) will be asking these questions when deciding between these two phones, and where is more about what's the right phone for you. I have owned and enjoyed the last three generations of Samsung Notes, and have yet to spend more than 10 minutes using the Samsung overlay. I have always been partial to alternate launchers, so never bother with Samsung's. 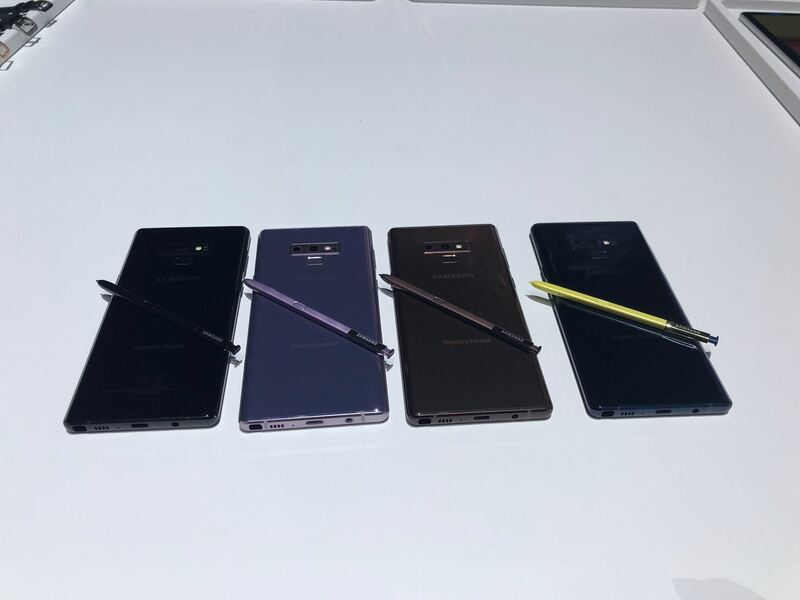 This Note 9 is an absolute Beast, and the large battery and S pen separates it from all competition, in my view.